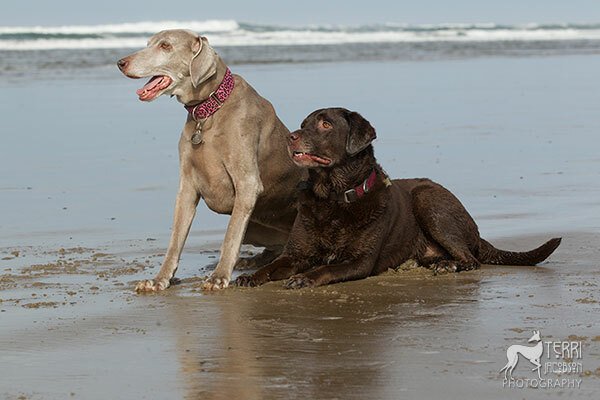 We met the grand dogs out at the beach today. It was so much fun. I want to live at the beach. This entry was posted in Autzen, Emma. They seemed so contented and relaxed!